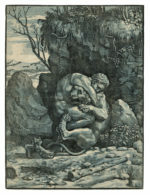 "The Chiaroscuro Woodcut in Renaissance Italy"
Ugo da Carpi, after Raphael or Giulio Romano, Hercules and the Nemean Lion (ca. 1517–18), chiaroscuro woodcut from 2 blocks in blue and black, 11 3/4 × 8 5/8 inches. Courtesy of The British Museum, London. Photo: ©2018 The Trustees of the British Museum. An exhibition of old master prints rarely has the ability to reshuffle centuries of attributions, but Naoko Takahatake’s show on chiaroscuro woodcuts and its accompanying catalogue do just that. The question of authorship generally plays a much smaller role in the connoisseurship of prints than it does for drawings or paintings. It is fair to say that after more than two centuries of cataloguing, the attribution of most old master prints has been basically established. Of course, many prints from the 15th century will always remain anonymous or assigned only to a certain “Master of . . . ,” and a handful of prints still circulate in the orbit of such masters as Dürer and Rembrandt without being firmly ascribed to them; but in most cases print specialists are mainly concerned with the quality of impressions and the date of their printing (within the artist’s lifetime or posthumous), rather than with the question of who actually made them. 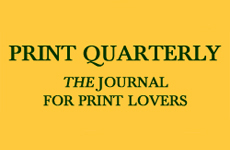 This is true for woodcuts as well as engravings, although their production was from the beginning based on a division of labor between the designer of the composition and the block cutter (Formschneider). But the cataloguing systems are not always consistent: Dürer’s woodcuts are always catalogued and filed under his name, not under that of Hieronymus Andreae, who cut many of his blocks. 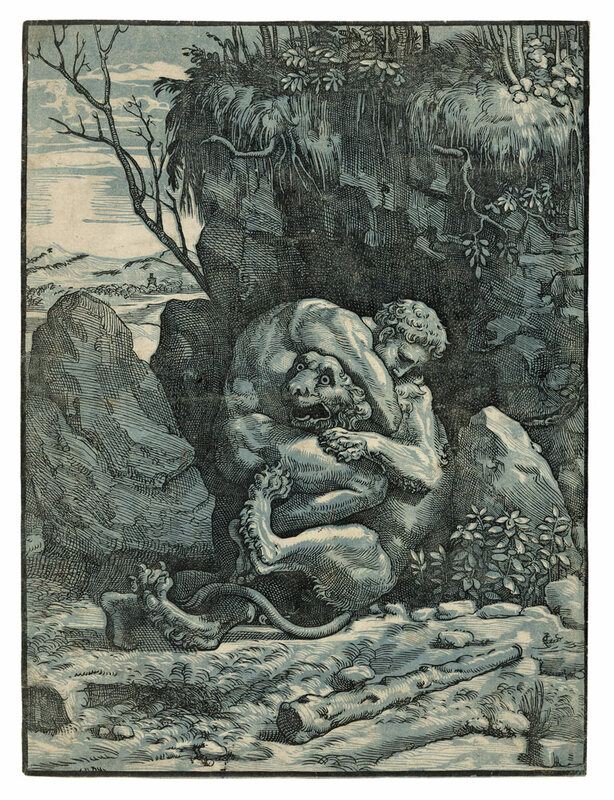 The woodcuts made by Christoffel Jegher after designs by and in close collaboration with Rubens are, by contrast, typically found under Jegher’s name and not under that of the princely Antwerp painter.